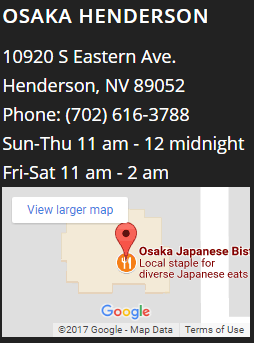 Here at Osaka, after 50 years of hard work to be not only the first but the best Japanese restaurant in Las Vegas, our commitment to excellence means providing an excellent experience for our guests, whether they’re seated at our lively sushi bar, relaxing in a quiet tatami room, or gathered around one of our exciting teppanyaki grills. Guests are sometimes curious about the difference between teppanyaki and hibachi. The confusion is understandable as both refer to grilling over open flame. “Hibachi-style” is sometimes used in the United States to refer to teppanyaki cooking. At some point in the past, English speakers in North America started to use the word “hibachi” to refer to a small and portable barbecue grill usually made of cast iron that featured an open-grate design. Hibachis typically use charcoal to heat food and are called “shichirin” in Japanese. Some contemporary models of hibachis in the United States are electric and are used to cook Japanese dishes indoors. Traditionally, the Japanese hibachi is a heating device with an origin that may date all the way back to the Heian period (794–1185 AD). “Hibachi” translates to “fire bowl,” referring to the round or cylindrical shape of this open-top container designed to burn charcoal or wood for heat. The container is made from ceramic or wood and is lined with metal. 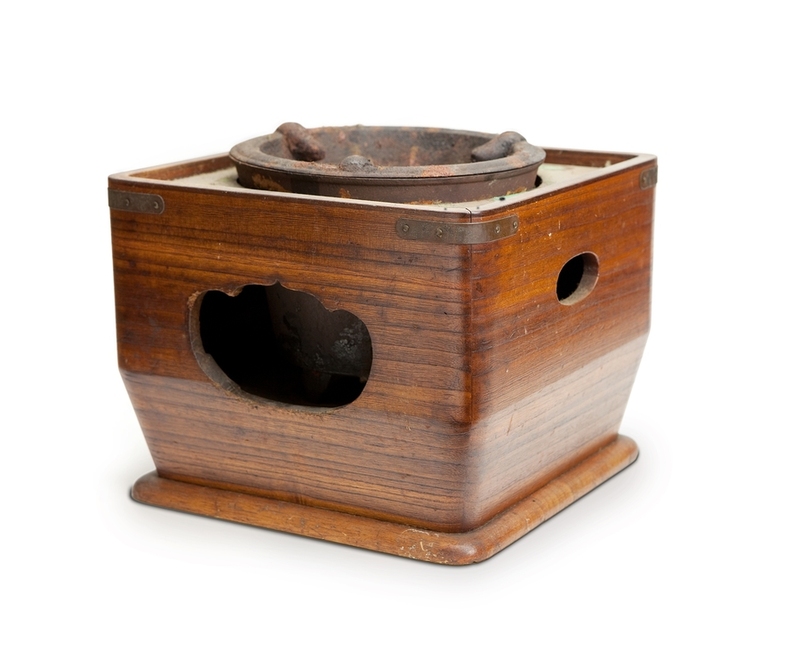 Hibachis were sometimes also used as portable heaters or built into furniture for ready cooking. Many models are highly decorative. Teppanyaki-style cooking, on the other hand, uses a solid, flat iron griddle to cook food, most often in a restaurant setting. These grills are typically heated with propane. 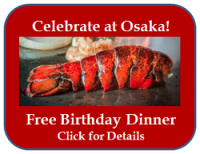 Diners sit around these large, gas-heated hot plates and enjoy the culinary display of talent and skill as specially trained teppan chefs grill seafood, beef, pork, and chicken dishes to perfection. The flat surface is also well suited for cooking small and finely chopped accompaniments such as rice, vegetables, and eggs. What about teriyaki cooking, another popular Japanese food style? Teriyaki is a method of cooking with a sauce of the same name. Teriyaki translates as “glossy grilled.” During preparation, the meat is coated with this thin, light sauce that’s actually a sweet glaze made from soy sauce, sugar, sake, and mirin — a sweet rice wine. As the meat cooks, the chef continues to brush on more teriyaki sauce to keep the meat evenly coated and give it the very appealing glossy look. The result is a dish with a salty, slightly sweetened, rich taste. Teriyaki cooking is traditionally used in Japan to flavor fatty fish like tuna and eel, but its popularity in the US has meant it is also now also widely enjoyed with chicken, salmon and beef. Originally used only for cooking, a thicker version of teriyaki sauce is now popular on the Western dinner table as a dipping sauce. The Osaka teppan grill is a popular spot on any evening at Osaka Japanese Bistro. 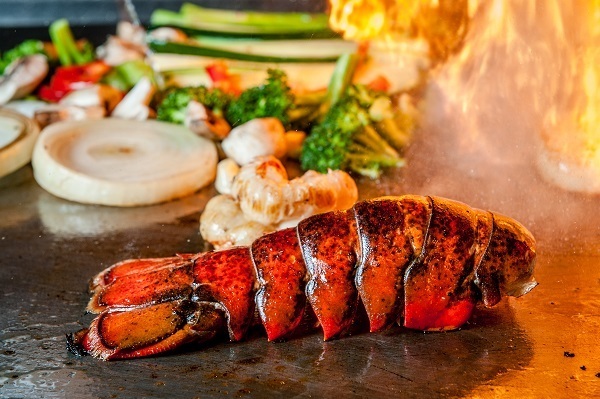 Our talented teppanyaki chefs grill up the most tempting and tasty freshly grilled dishes from steak and lobster to chicken, salmon and shrimp, along with a mouthwatering selection of appetizers, grilled vegetables, rice and other side dishes. 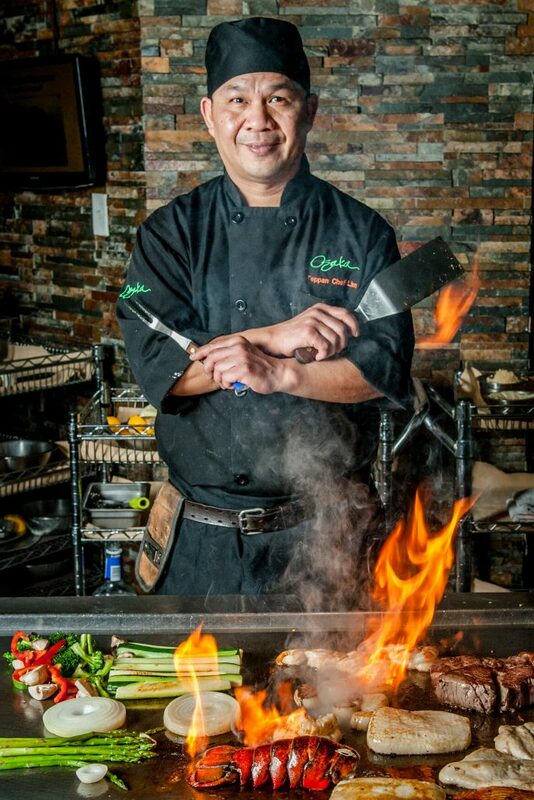 Bring your family and friends and enjoy an exciting authentic teppanyaki grill experience. Looking for great teriyaki dishes? At Osaka you can also enjoy enjoy chicken, beef, and pork dishes grilled in our own carefully crafted teriyaki sauce. One of our most popular selections is the yakitori: grilled chicken on skewers brushed with aromatic and perfectly seasoned teriyaki sauce. Our popular house combination dinners allow you to combine beef, chicken, or pork teriyaki with our delicious shrimp and vegetable tempura, or opt for the beef and chicken teriyaki combo dinner for twice the enjoyment. 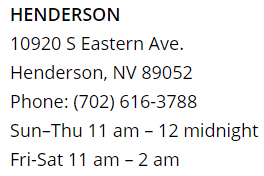 Stop by Osaka Japanese Bistro on W Sahara in Las Vegas, or our restaurant in Henderson for a truly authentic Japanese meal, or give us a call to reserve a teppanyaki grill experience today. 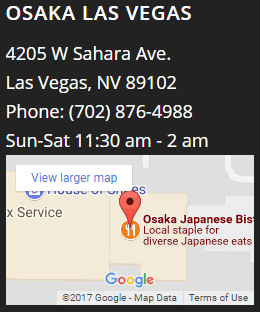 https://www.lasvegas-sushi.com/wp-content/uploads/2017/02/OSAKA-LOGO-300x130.png 0 0 Osaka Japanese Bistro https://www.lasvegas-sushi.com/wp-content/uploads/2017/02/OSAKA-LOGO-300x130.png Osaka Japanese Bistro2017-07-31 06:00:222017-07-27 11:17:53Hibachi or Teppan Grill: What's the Difference? 5 Ways to Know you’ve Found a Top Sushi Place What are the Different Types of Sushi?